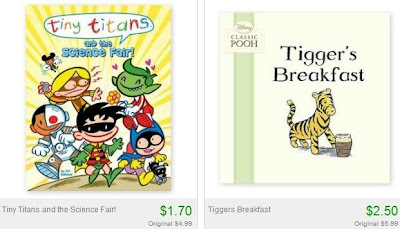 $1.70 Kids Book Sale + 10% Off or Free Shipping! Totsy is having a great kids' book sale right now, with children's books starting at just $1.70! There's tons of books for little and bigger kids with popular characters and classic stories alike.